Cilea Lash Enhancing Treatment is the inaugural product by PureSuasion, Inc., a health and beauty company dedicated to creating safe products that make you feel good. We were approached by PureSuasion to help boost online sales. 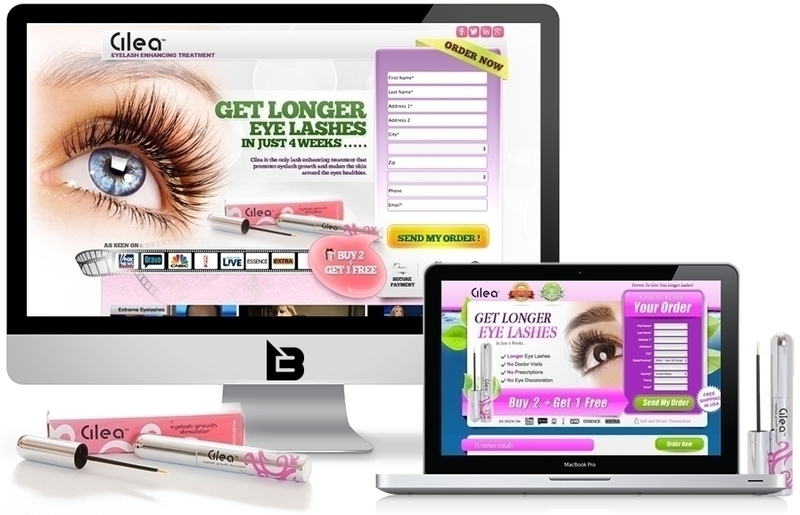 We developed a series of landing pages with e-commerce functionality. We generated leads, established and managed a robust affiliate marketing strategy, as well as lifted the sales directly through online efforts.